Jay-Z announced Monday that his 4:44 tour will stop in San Diego in December, one of 29 American and Canadian cities where he will perform over about two months. 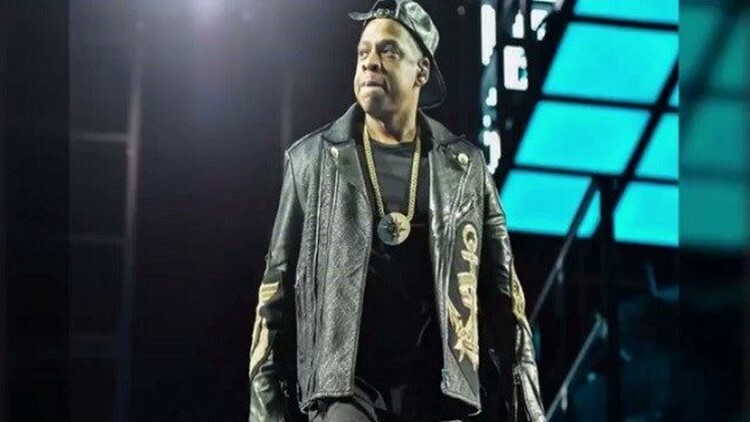 SAN DIEGO (CNS) - Jay-Z announced Monday that his 4:44 tour will stop in San Diego in December, one of 29 American and Canadian cities where he will perform over about two months. The tour will begin at Honda Center in Anaheim on Oct. 27, and stop at San Diego State University's Viejas Arena Dec. 19 before concluding at the Forum in Inglewood two days later. Members of the celebrity-owned TIDAL streaming service with Citi cards will have access to a pre-sale ticket-buying opportunity between noon Monday and 10 p.m. Thursday. Details are spelled out at TIDAL.com. For the general public, tickets go on sale at 10 a.m. Friday at livenation.com. VIP Packages are available at VIPNation.com.